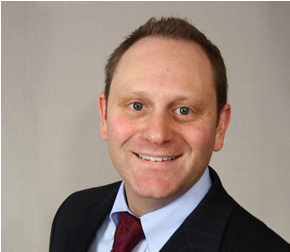 Prior to joining Barr Legal, PLLC, Mr. Ascher served as an Assistant District Attorney in Rockland County. Now he represents commercial clients and developers in claims against municipalities in New York. He also represents corporate clients and developers before municipal zoning and planning boards throughout the New York metropolitan area. A substantial part of his work has been in residential and commercial real estate law and transactions. Mr. Ascher also practices criminal defense law in federal and state courts. In addition, he currently acts as a special prosecutor in numerous Rockland County municipalities.